These are all prominent payment processing companies that decided it is important to make sure that software protects consumers and businesses, is compatible with a number of different systems, and is consistent across different Web sites and processors around the world. This way, there is a standard for security, program architecture and design. When getting shopping cart software or some other method of payment processing, it is a good idea to make sure that it meets PCI DSS compliance standards. The standards imposed by the PCI Security Standards Council govern not only the way your software is, but whether you – as a business owner – are actively engaging in measures to protect your network security. Every so often, the standards are reviewed and updated, in order to keep track of new risks in terms of payment security. All the key stakeholders offer input before new requirements are adopted. Be able to maintain a secure network. This means that a firewall must be installed and then maintained in order to protect the data of your customers. Also, it is important that your PCI DSS compliance program not have defaults for passwords and security provided by vendors. Customer payment information must be properly protected. Stored data should be properly shielded and protected, and transmissions should be encrypted during processing using public networks. You should keep your system and software up to date with anti-virus measures and other items. It is important that you avoid succumbing to vulnerability. Access should be strictly controlled. Very few people should be able to view customer payment information. Everyone with access to this information should be uniquely identified with a corresponding number and password so that they can be tracked. Indeed, there are very instances in which it is necessary for anyone in your business to need to access credit card numbers and other payment information. Most software and ecommerce Web sites will handle transactions and coordinate it with your inventory without you ever having to actually look at the information. Networks should be regularly monitored. Also, it is important to test your networks for problems and unauthorized access on a regular basis if you want to achieve PCI DSS compliance. Information security should be a high priority, and your networks and software should have features that protect client and customer personal and payment information. 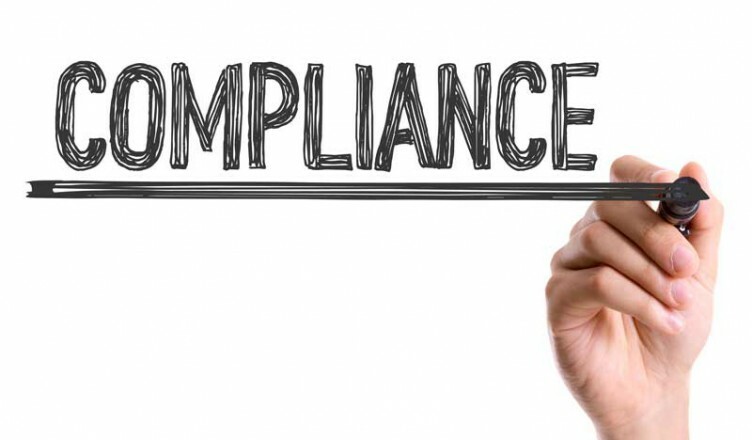 One of the things that can show customers that you are serious about keeping their information safe is PCI DSS compliance. Taking the time to make sure that you are in PCI DSS compliance can also ensure that your information is protected.